While it's intended as entertainment for kids who will likely be all too eager to press it over and over again, it actually strikes me as potentially handy. Like most people, we've been managing Christmas lights by plugging and unplugging them as needed. While that certainly doesn't qualify as a hardship, it's easy to fall into habits where you forget to turn them on more than a handful of times over the season. Having a cartoonish Christmas detonator sitting on the living room coffee table makes it a little harder to forget. The plastic plunger feels on the chintzy side, but the lights and sounds are relatively high quality (I expect they'll be annoying as hell by Christmas, but that's all part of the charm). The design falls somewhere on the border between cheap and whimsical - I kind of like the 1930's candy cane aesthetic, but my guess is others will disagree. 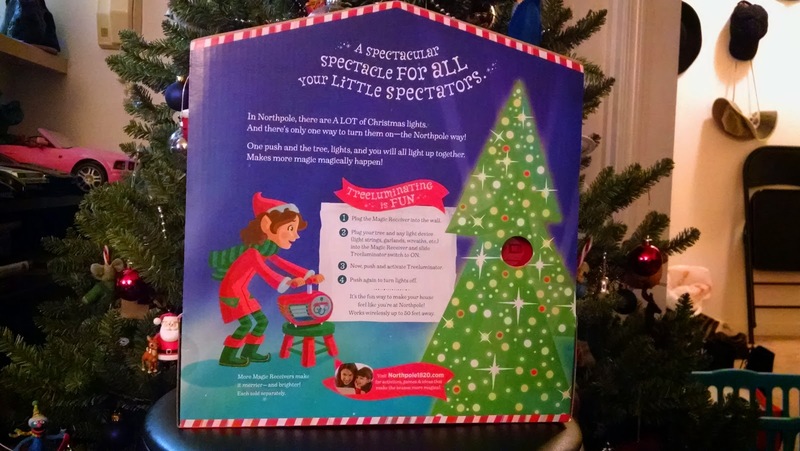 There's one other feature: a turn dial that will ostensibly count down to Christmas. It doesn't seem to affect which of the sound files gets played, but it does make a satisfying clicking noise when you turn it. I have a few complaints and concerns about this, the first being that it doesn't have a switch allowing you to deactivate the sound and light features and just use it as a cheesy wireless control. The second is a feature that's potentially a mixed blessing: a 50 foot range. That's great for most purposes, but it makes me wonder what Christmas will be like if someone else in our apartment building buys one as well. Setting those issues aside, it's a potentially useful holiday tool. Like I said, plugging in the Christmas lights isn't exactly hard work, but I won't miss crawling under the tree to get at the extension cord. There are, of course, less childish versions of this technology out there, though the price points seem relatively similar - this was retailing for $25 last year, and - based on a few minutes on Amazon - similar plugs seem to be in the $20 range (and that's without the whimsy). 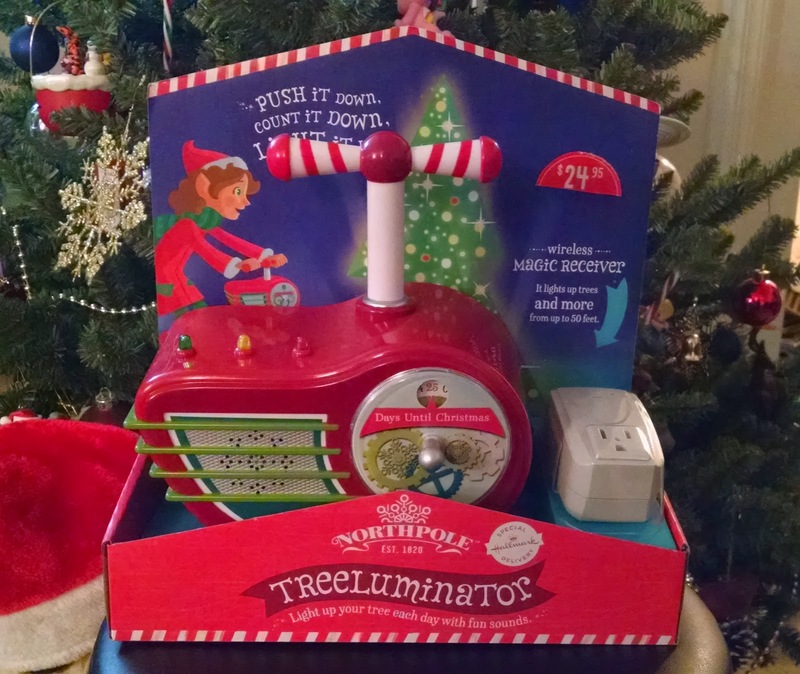 Also, like everything Christmas, the Treeluminator price fell substantially in January. We picked it up at a Hallmark store at 75% off for around $6.50. You can also get additional plugs, in case you want to string lights all over your house and turn them on with a single push. I'm kind of regretting not picking a few of those up when I got this: they were marked down, as well. I'm sure I'll get another chance, though.